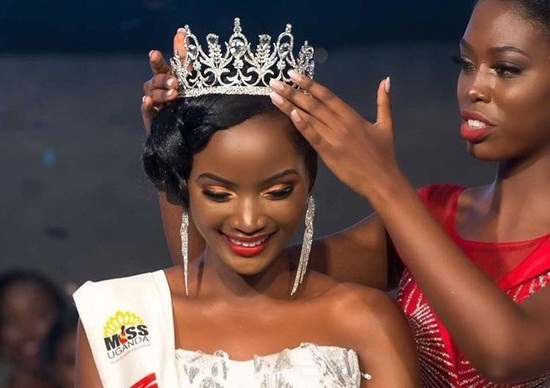 Quiin Abenakyo Makerere University Business School (MUBS) Student, who also doubles as Miss Uganda has been crowned Missed World Africa. Abenakyo is being crowned at the currently ongoing Miss World beauty pageant in China. Emerging Miss World Africa automatically puts her in top 5. The live event is still ongoing and we shall keep you updated as events unfold. Abenakyo will graduate this January with a bachelors in business computing.